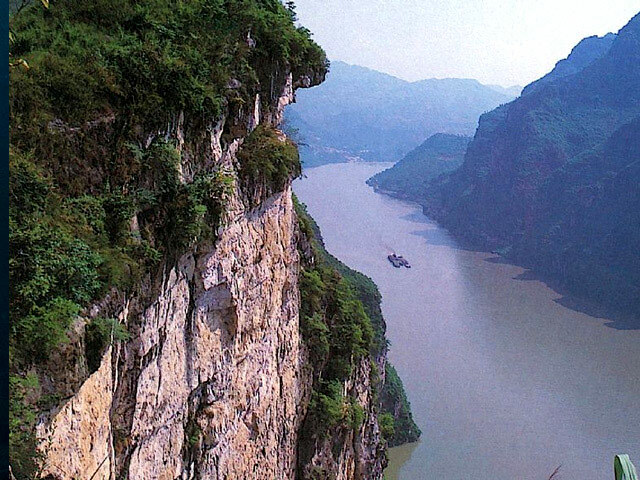 Regarded as the "Mother River" of China, the mighty Yangtze River is the world's third longest and the longest river in China. The river is historically, economically and culturally significant to China, and well lives up to its name as the "Cradle of China's Civilization". An insight of the Yangtze river offers a more profound comprehension of China. The river is about 6,385 km(3915 miles) long and flows from its source in Qinghai Province, eastwards into the East China Sea at Shanghai. Several large cities, including Shanghai, Nanjing, Wuhan, and Chongqing, lie in the river's basin, which is known as the granary of China. 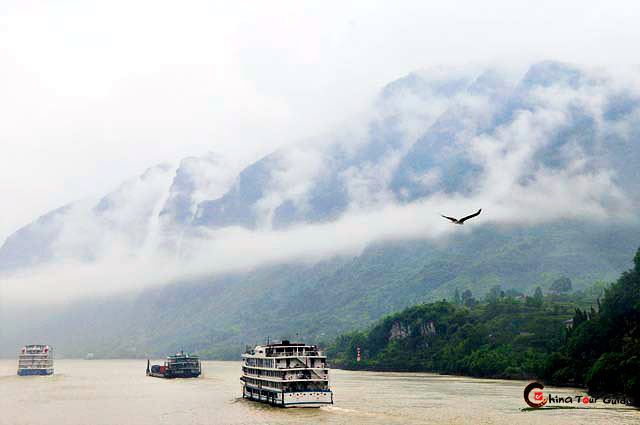 The great Yangtze River is the cradle of ancient China's civilization. Covering most of the province of the territory, the river is one of the main waterways in ancient China, and it has created incredible ancient civilization. And many spots along river tell their own stories of the ancient prosperity. 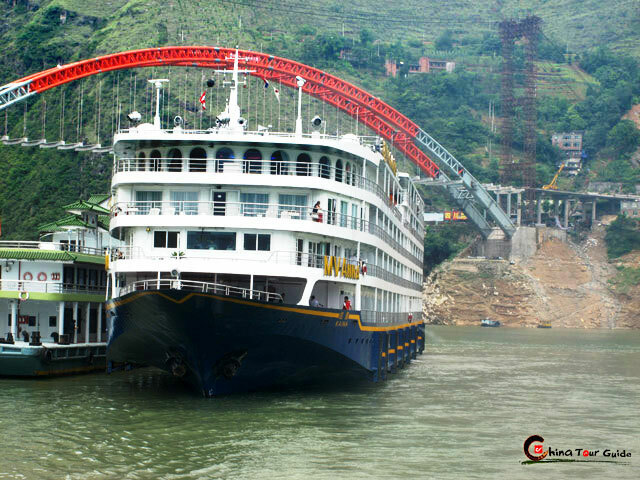 The most impressive section of the Yangtze is famed Three Gorges, namely Qutang Gorge, Wu Gorge and Xiling Gorge-a system of breathtaking gorges on China's longest river. 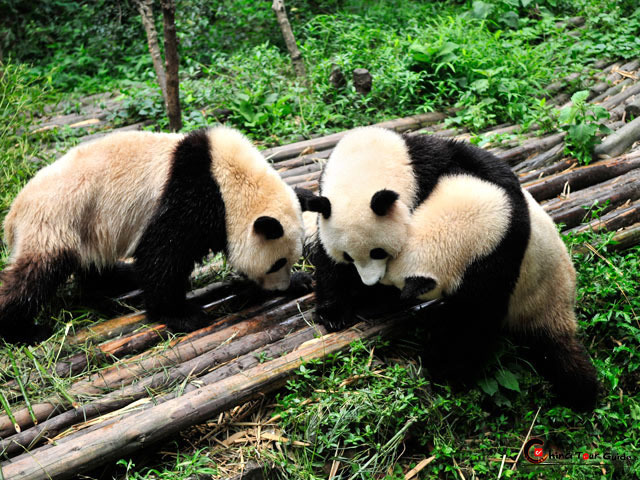 Qutang Gorge is renowned for its magnificent steep cliffs along the way, and the Wu Gorge features the beautiful mountains with various rock formations on it, while the Xiling Gorge, where the world-famous Three Gorges Dam is located, is famed for its rushing water and plenty of shoals. The controversial Three Gorges Project involves the construction of a dam which will be the largest hydroelectric project in the world. The Yangtze River is roaring through numerous cities that will lead you to see different landscapes and cultures along the way. 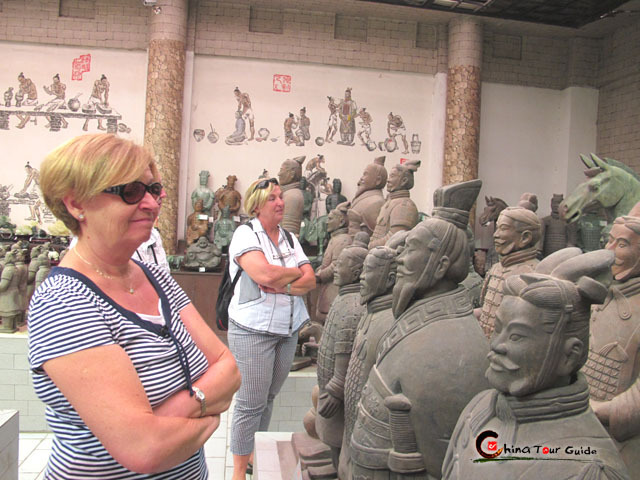 And when you step on the land of the cities, varied evidence will show you the prosperity of the Yangtze from old time till now. 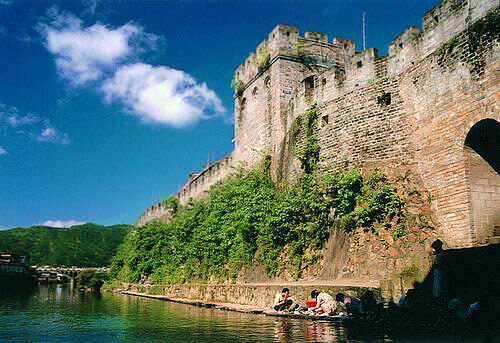 The Yangtze River offers a special perspective for you to stare at the history of China. And the cruise on the mighty river is definitely the icing on the cake of a dynamic China tour.